Anyone who suffers from hyperpigmentation can surely join with me in communicating the terrors of a pimple appearance! If you are like me, you can almost 100% of the time conclude that a pimple of any size, will eventually evolve into a blemish – NOT FUN!! 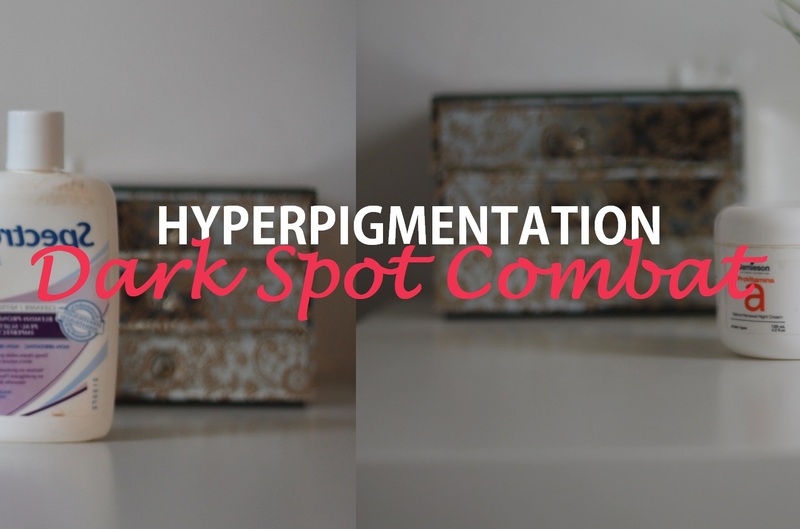 Hyperpigmentation, as according to Wikipedia, is classified by the darkening of an area of the skin as a result of an increased production of melanin. This darkening effect is normally the result of a puncture in the skin or as a result of post inflammation. 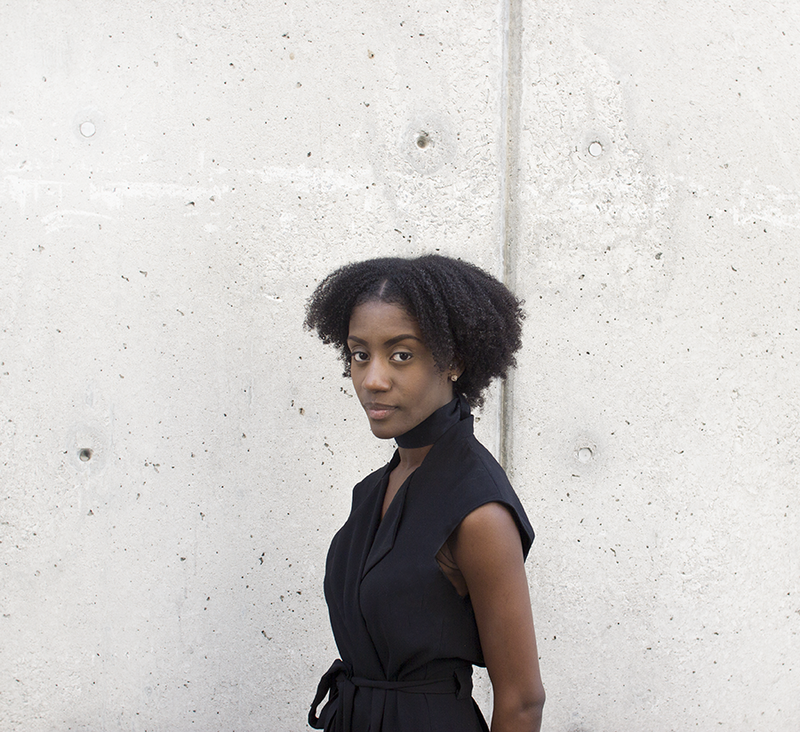 It is most prominent in people with darker skin tones; however, this is not always the case. What happens in the midst of hyperpigmentation is that as your skin inflames and disrupts a particular layer of the skin your body signals for the release of melanin to serve as a buffer for the inflammation. Discoloration of the skin is normally the outcome. Luckily, I’ve worked hard to find help for a skincare issue I’ve faced since my good ol’ friend puberty dropped by. I’ve tried isolated over the counter treatments for years with little to no success. Finally, in June 2013 I decided enough IS enough! After consulting many online articles including an ESSENCE Magazine article on this subject which helped me monumentally, I was able to develop a regimen to combat this issue once and for all. Most importantly; I saw drastic results after 1 month!!! I also wanted to make sure that the products I included in my regimen were affordable. If this was something I wanted to incorporate into my life, I needed to make sure it wouldn’t break the bank. I’m a firm believer in making changes in certain aspects of life that need alteration, while remaining economical. Expensive doesn’t always attribute value. So here it is; the regimen that’s worked for me. I advise that you do some research of your own to get an idea of the ingredients you should look for in skincare products. I will include the products I use. You are free to try regimen as is (Same products) or tweak it according to your liking after you’ve done your own searches! Whatever you decide, it’s all about consistency! This regimen is not preventative. I still struggle with dark spots; however, this process and these products help to fade the spots once they emerge. It works! 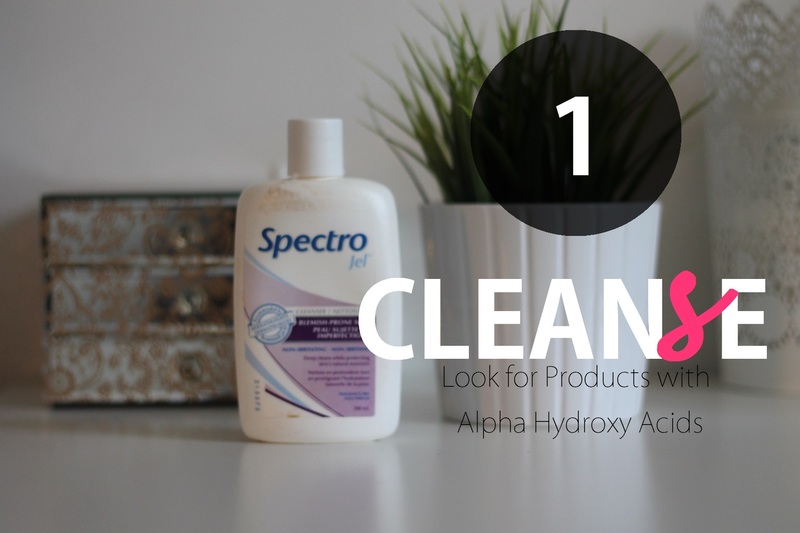 START WITH A CLEANSER – I use SPECTRO Gel blemish prone cleanser well because my skin is blemish prone! Find a cleanser that tones your skin at the same time as removing dirt and oil buildup. A cleanser that says it will help to tone the skin will likely contain an alpha hydroxy acid that removes dead skin cells to reveal glowing healthy skin. 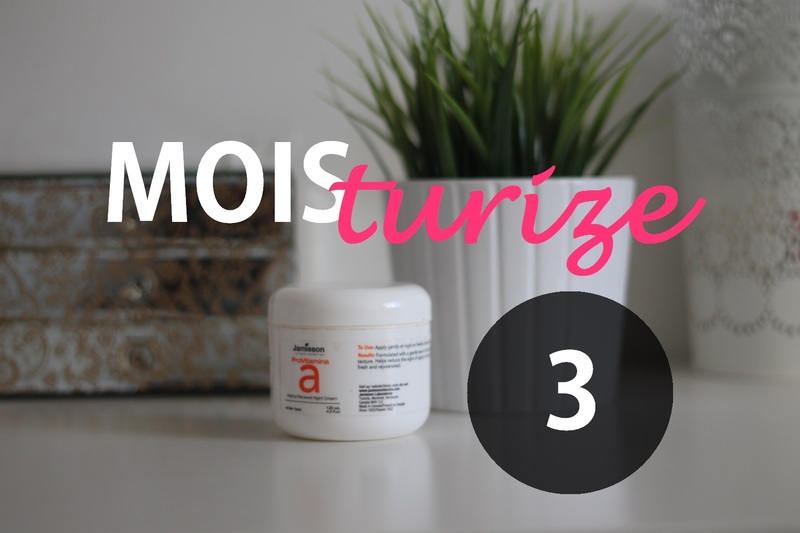 It may or may not be listed in the ingredient list depending on the amount found in the cleanser. Some of the names of alpha hydroxy acids to look for can be found here. 2. 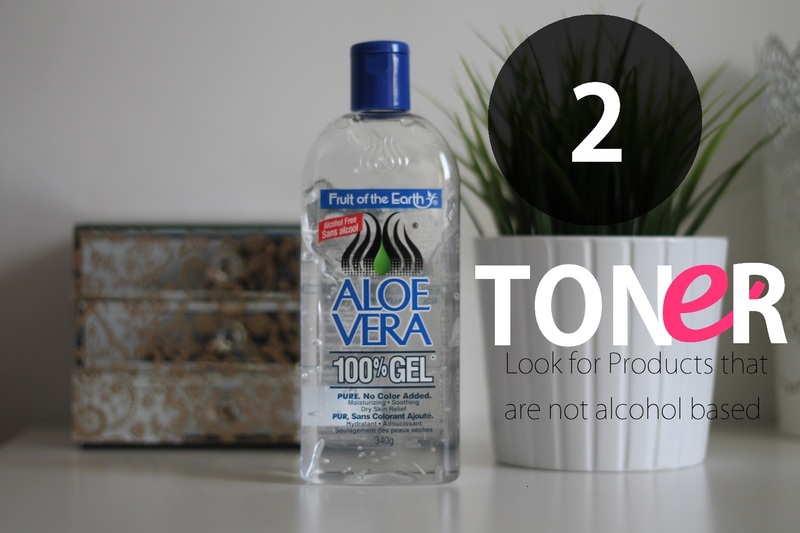 Then find a TONER – I choose to tone with 100% pure aloe Vera gel because it is naturally occurring and helps to treat acne as well; which is normally the cause of hyper pigmented blemishes. It also contains vitamin C and E that help which helps to even out skin tone while improving elasticity. Look for a toner with vitamin A, E, or C; or one that contains the alpha hydroxy acids listed above. 4. 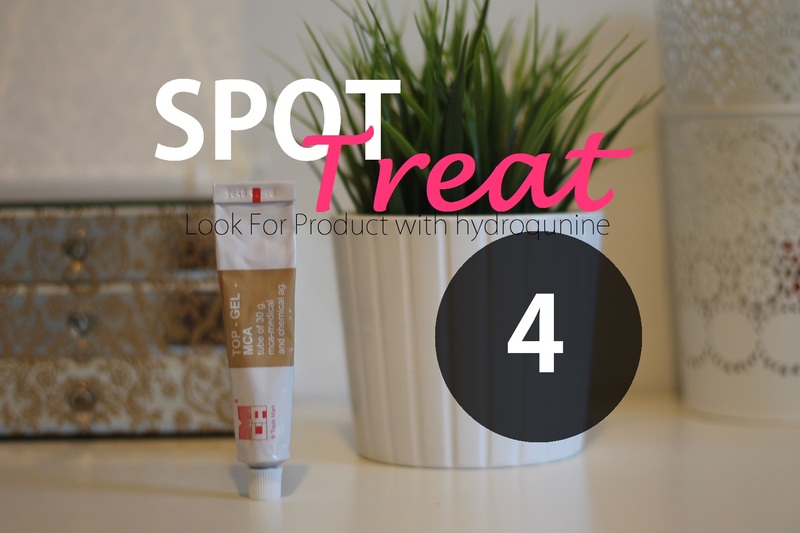 LASTLY, SPOT TREAT with a hydroquinone based cream or gel – Hydroquinone is a skin lightener that will alter the color of your skin if misused. I used TopGel once a week directly on my dark spots to help speed up the clearing process. I would not recommend anything more than once a week. In fact, what I do is I use it once a week for a month, and then I stop use in the following month. Then I pick up use again in the next! I do this because I find that sometimes the cream will begin to lighten slightly outside of the dark spot. The month off just gives my skin time to rest and for the parts I didn’t mean to lighten to return back to normal. Also, I used to spot treat overnight which contributed to the issue I just mentioned. Now, I spot treat during the day so the cream can stay exactly where I put it. ** WARNING: This product WILL lighten your skin and is very potent. I do not recommend use all over the face. Use it directly on the spot for optimal results and wash of after 15 minutes to prevent burning. thanks for this article, I have lots of acne marks and I’ve been dealing with them for a while. What I do is that I used a scrub and a clay mask once a week to help clear my marks. Hey dear ! How do you find that works and what mask do you use?